Mawlid al-Nabi in 2019 is on Saturday, the 10th of November. 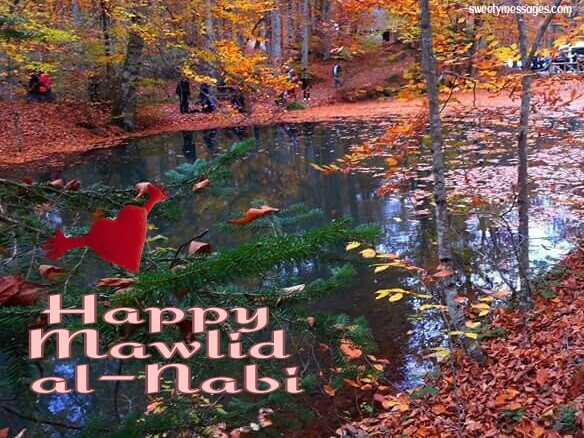 Note that in the Muslim calander, a holiday begins on the sunset of the previous day, so observing Muslims will celebrate Mawlid al-Nabi on the sunset of Frirday, the 9th of November. muhammad be with you always! Holy Prophet, Hazrat Mohammad Sahib showed us The path of Righteousness, Compassion, Charity, Brotherhood & Tolerance. 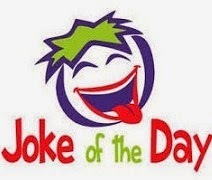 today is the birthday of the Prophet (SAW), so we need to remember him more and pray more? Shouldn't we be doing that every single day? 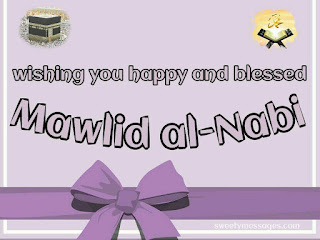 On this auspicious Occasion of Mawlid al-Nabi in wishing that your home and heart is blessed by the Prophet with love peace and Prosperity. 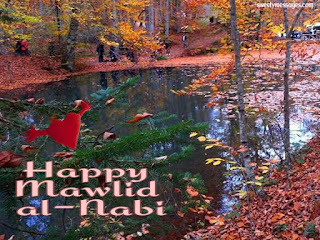 On Mawild al-Nabi here's wishing that the wonderful deeds of the Prophet .............. touch your life and inspire you to make your life more beautiful. 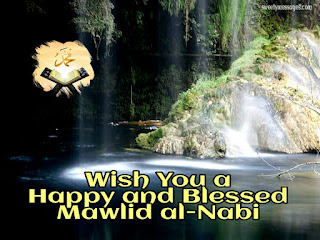 I convey my cordial & sincere greetings to U & Ur family on the occasion of Milad-Un-Nabi, the auspicious day on which Prophet Hazrat Mohammad Sahib made his descent on earth. & you are so lucky if you are a MUSALMAN.